Businesses have a range of options available for their marketing strategy, all with their own unique features that need to be considered and integrated together. Omnichannel marketing is taking over the way businesses promote their products and services, especially with digital services now complementing traditional sales techniques. From generating leads through the use of direct marketing emails and letting consumers engage with brands on social media, this trend is an important one for businesses to consider. 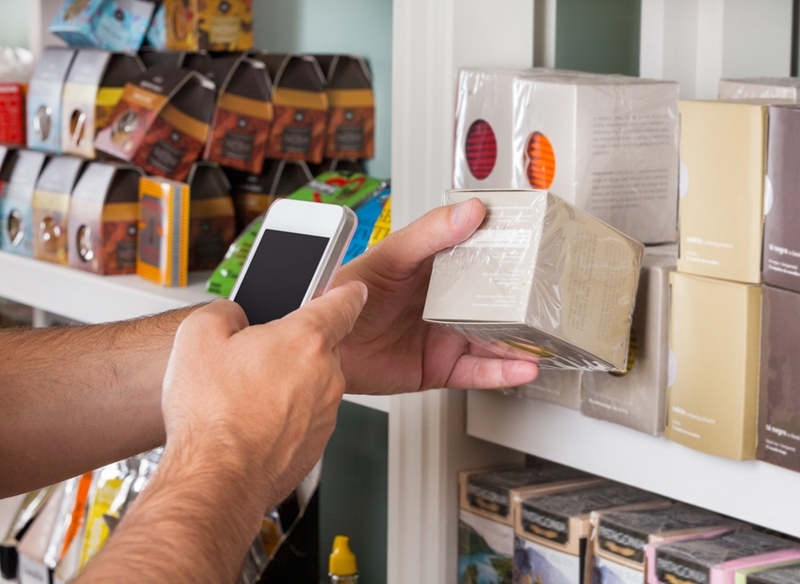 Here are three ways it could change how your business communicates with consumers. According to research from Teradata, 38 per cent of marketers say their most significant challenge lies in improving how they discover new customers. With omnichannel marketing, businesses can ensure they're directing their promotional content at all available platforms. 38 per cent of marketers say their most significant challenge is discovering new customers. For the above statistic in particular, direct mailing lists can be incredibly useful. Whether they're for B2B or B2C marketing, these lists greatly expand a company's reach, allowing them to communicate with individuals or businesses they haven't connected with before. However, Teradata also discovered that many businesses are lagging behind in the adoption of omnichannel marketing, with 44 per cent of respondents admitting their efforts in this area lack consistency. The world is now much more connected than ever before, thanks to the proliferation of smartphones and other devices that allow consumers to connect to the internet at all times. According to Deloitte, 81 per cent of Australians own a smartphone, creating a consumer base that is able to receive direct marketing content at any time and any place – provided they have internet access. 81 per cent of Australians own a smartphone. Deloitte stated this figure represents a 21 per cent increase over results from three years ago. In these situations, simply flooding an audience with content is not going to guarantee results. McKinsey & Company stated that digital marketing initiatives require set strategies to ensure consumers are being exposed to the best possible content. Despite this, the organisation found that 84 per cent of marketers don't have an overall strategy that unites their various digital efforts. For direct marketing lists to be as effective as possible, it's wise to align them with supporting digital content. The customer journey from initial interest to final purchase and retention is an essential one for businesses to be aware of when planning omnichannel marketing strategies. Google recently unveiled the results of its investigation into how this relationship is supported by a consumer's digital interaction. Consumers often use their smartphones in stores. The increasing influence of shared content on smartphones is drastically changing the way people engage with brands. Facebook in particular is a perfect companion to direct mailing lists. The Prospect Shop is able to match your direct mailing list to Facebook users. This adds an extra value to the service, as an audience is now being served by both direct mail and Facebook content, creating an omnichannel marketing strategy. By combining the two channels, businesses now have additional platforms to market their goods or services. For more information how mailing lists can impact your direct marketing strategy contact the team at The Prospect Shop.